Features are being removed and “sold back”, I.e. syncing. Very poor customer relations for current owners of the app. I couldn’t find anything that seemed easier or better to use and i’ve tried a few. The syncing between devices is great to. 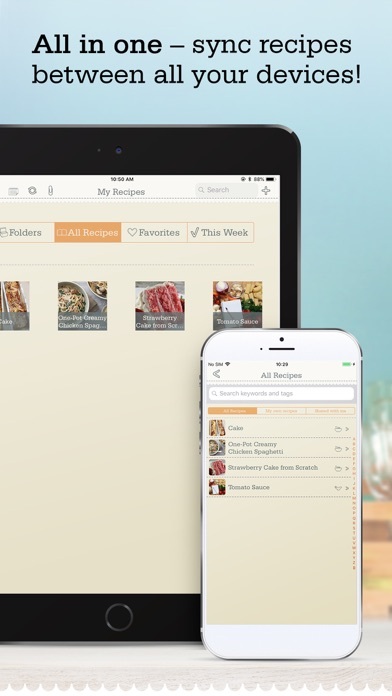 This AP is a very easy and convenient way to manage, store and organize recipes. 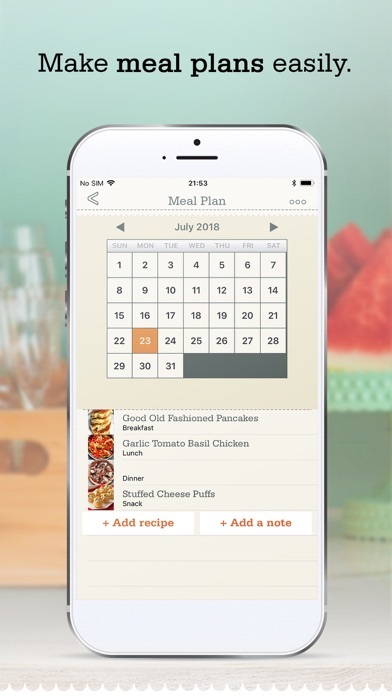 Love this intuitive recipe app! Love love love this app! 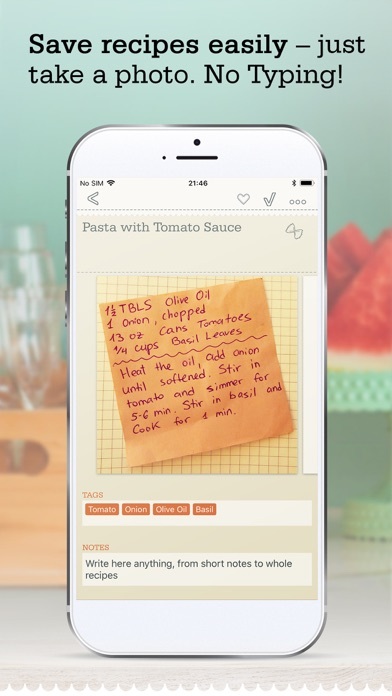 This is the recipe app I wish I’d had years ago. I use it all the time. So easy peasy. 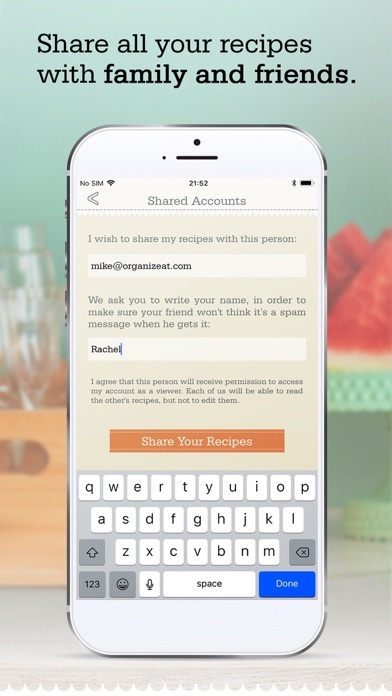 Easy to add recipes, easy to share recipes, easy to organize. This is one app worth paying for. Was great before the stupid subscription! Now only so-so! 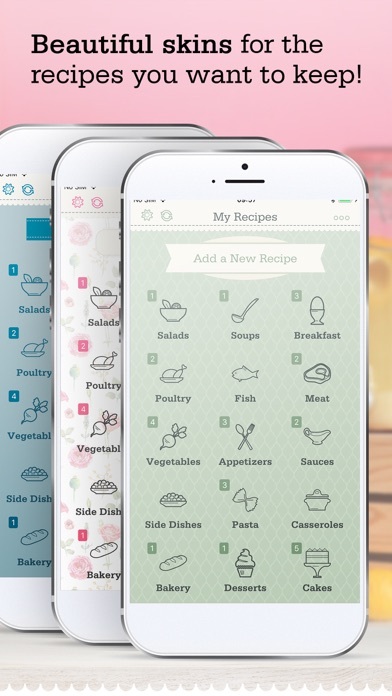 I keep my favorite recipes in this app. 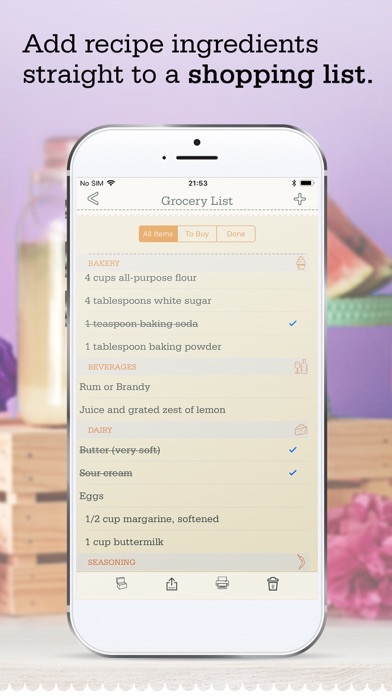 I have easy access to ingredients for shopping and can make my special dishes wherever I travel to. Did I mention excellent? 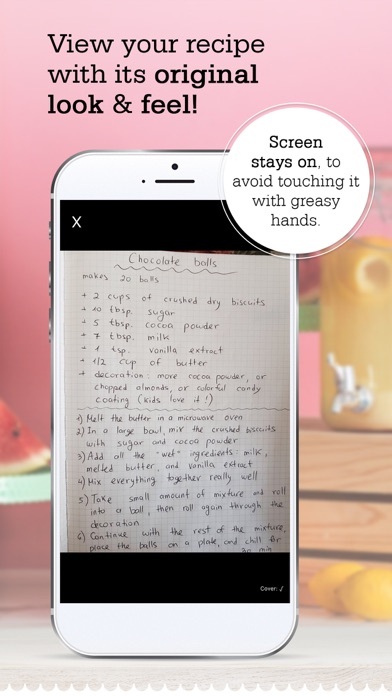 I've been looking for a way to replace a folder full of recipe scraps. 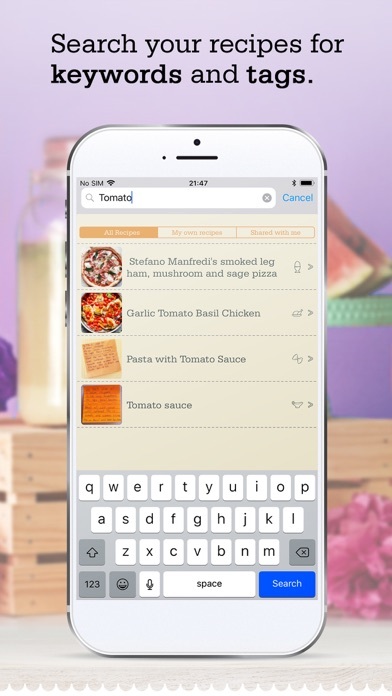 This app is easy to use and the sync is great. 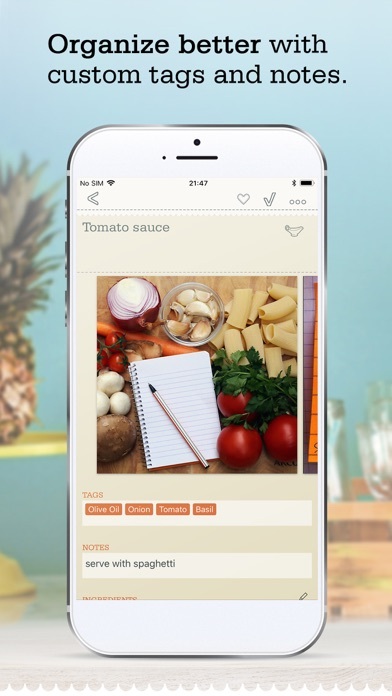 Most of my recipes are going in as photos but I've also used the web add options. 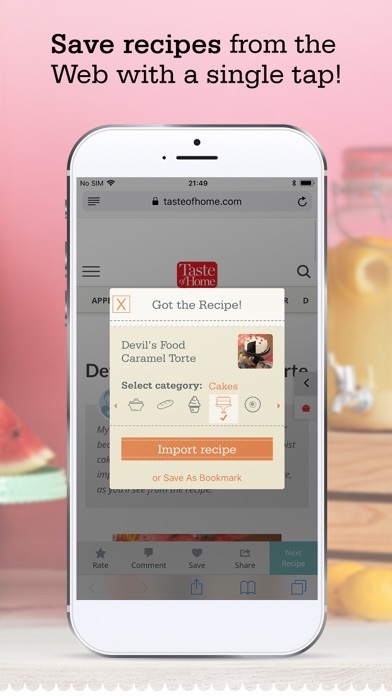 Besides the very useful search feature, there's also the ability to favorite recipes. I am beyond thrilled with finally getting my recipes organized.